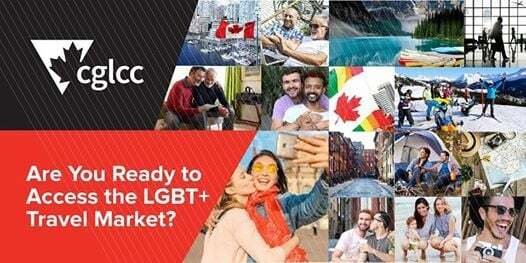 In partnership with Tourism HR Canada (THRC) and the Government of Canada, CGLCC will be conducting a series of LGBT+ Inclusion Training sessions for the tourism industry in March. 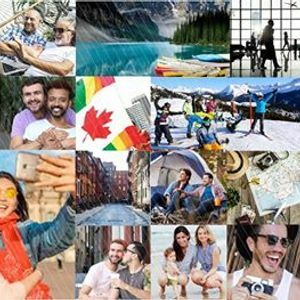 These sessions are open to anybody in the tourism industry interested in serving the LGBT+ traveller. The sessions are offered at no charge (regular $234.95). Links training to provincial and federal policies and legislation. This program was developed for application at all levels of an organization: senior executives, managers, human resources, customer service representatives, front-line staff and various other employee groups within your organization. 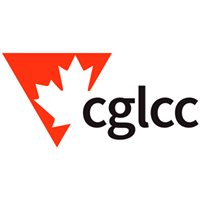 CGLCC’s LGBT+ Inclusion Training for the Tourism Industry will set the groundwork for a personal and organizational action plan to create an LGBT+ inclusive organization.